All You Need to Know About CrossFit: Is it the Right Exercise for You? The question as to whether or not exercise is beneficial to our health is not one that is up for debate, as any medical professional worth their salt would agree. The debate today revolves around just how much exercise is necessary, many experts believing that traditional low-intensity, long-time cardiovascular training isn’t the only type of program that can provide us with these types of benefits. Studies have also shown that condense programs can provide similar benefits as well, as long as the individual maintains a higher intensity. CrossFit is one of the most popular types of these programs, with a strong cult following that spans across the nation. 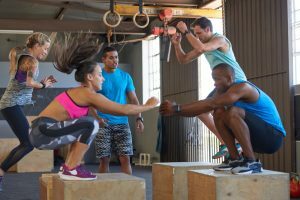 You have probably heard of CrossFit before, but that doesn’t necessarily mean you know exactly what the program entails. If you are unsure of what exactly CrossFit is, the best way to describe the program would be to say that it is a Frankenstein. This is because it combines elements of weightlifting, gymnastics, aerobic training, and circuit training in an effort to maximize the benefits the individual sees in the shortest period of time. These attributes of CrossFit is what makes it so popular, it requires a small time investment and promises the maximum results possible. CrossFit can definitely be beneficial in this respect, however it requires a tremendous amount of effort in intense exercises to get the job done. 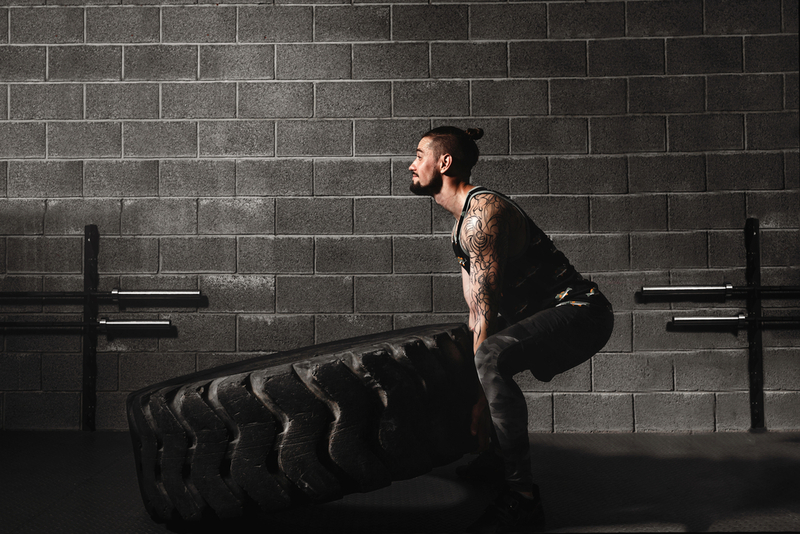 While, CrossFit can be a really great program if you’re looking to improve your strength, cardiovascular endurance and overall fitness, there are some downsides to the program. Here is what you need to know before you shift gears and start your new program. The first turnoff to CrossFit for many people is the price, as your average CrossFit gym membership will run you more than $100 a month on average. The specificity of the program demands that you go to a special type of gym to do the program, as you cannot do so at your average gym. You also need to consider that this type of program is one that saw only done twice, or maybe three times a week at maximum so you’re going to be spending on average $10 or more a class. Due to the popularity of CrossFit you can build your own program if you’re willing to dig up the information available online, however you’re still going to need equipment like barbells and heavy plates in order to do CrossFit. CrossFit promises great results in a short period of time, which naturally is going to attract a whole assortment of different types of people. This includes both people who are seasoned veterans as far as fitness is concerned, and those who unfamiliar in the gym. Being new to any program means a greater risk of injury, however these are not the only types of people who are at risk in doing so. The major reasons why there is such a high rate of injuries among those who participate in CrossFit is because of the short periods of rest in tandem with compound movements. Many of the exercises you’ll see during CrossFit are modifications of common exercises such as cleans or pullups, which are done in a manner that promotes injury. The promotion of jerky and fast movements during these compound exercises is why so many people get hurt during CrossFit training, so it is essential to be aware of these pitfalls before you jump head first into training. Whether it be CrossFit, or any other type of training program your enrolled in, the quality of the instructor can vary greatly. Couple this issue with the fact that many CrossFit trainers tend to push people hard from the get go, it further encourages injuries. Rushing through instructions and trying to push people without for showing them how to properly to the exercise is a recipe for disaster. Your instructor should be pushing you in order for you to progress, however you should go with your gut if you think you’re being pushed too hard. Remember that CrossFit is extremely popular right now and there are plenty of gyms virtually everywhere, so don’t be afraid to make the switch if you don’t like your current trainer or gym. How Can I Avoid Injury During CrossFit? Many of us simply don’t eat healthy enough, even those of us that think we are. 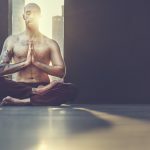 This is especially significant for those of us who are active and exercise regularly, as in doing so we accelerate the depletion of the essential nutrients the body needs. 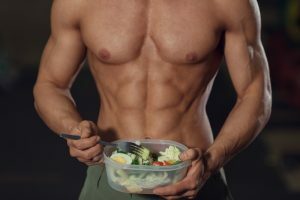 Making sure that you are getting the right amount of macronutrients and micronutrients will ensure that you have the energy to get through your workout. This will further help you to avoid injury during workouts, as fatigue greatly contributes to this problem. Getting adequate rest is also very important to your success in any fitness program, including CrossFit. This applies to both sleep and for rest in between sessions. This type of program is one that should not be done every day, and should be done every other day at the most. Doing these types of high intensity exercises more frequently than that also invites injury. You don’t necessarily have to be completely inactive on your off days from CrossFit, however you don’t want to be over exerting yourself. Low-intensity exercise such as walking, jogging, or going for a bike ride can be excellent ways in which you can exercise on days that you aren’t doing CrossFit. CrossFit can be an extremely intense program, so it is important that you treat your body right on your off days. Going for a massage, spending some time in the sauna or doing laps at the pool also are great for rehabilitation.